In the wake of the Volkswagen emissions scandal known colloquially as Dieselgate, German automakers have almost completely discontinued offering their diesel-engine models in the United States–at least for the time being. Yet, somehow, sales of sales of diesel vehicles in the U.S. are actually up slightly. How is that possible? 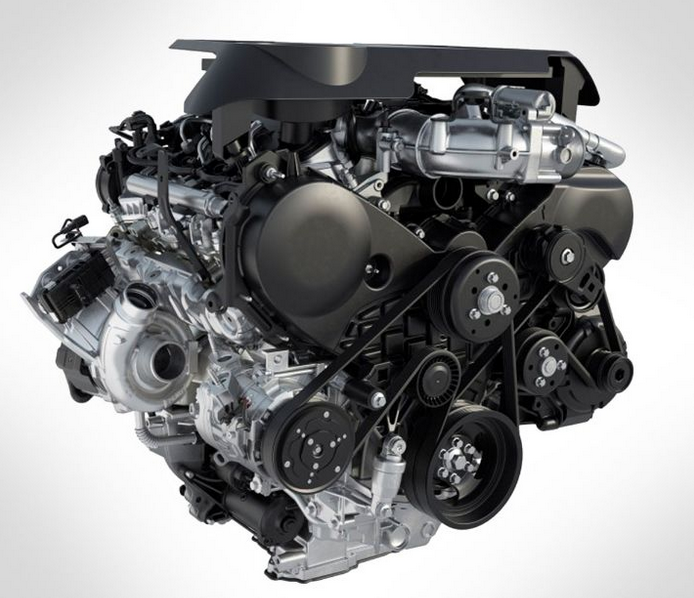 Yes, Land Rover and Jaguar are selling a number of diesel models, and Chevrolet now sells diesel-powered versions of the Cruze and Equinox, but the overwhelming number of diesel sales are coming from pickup trucks. 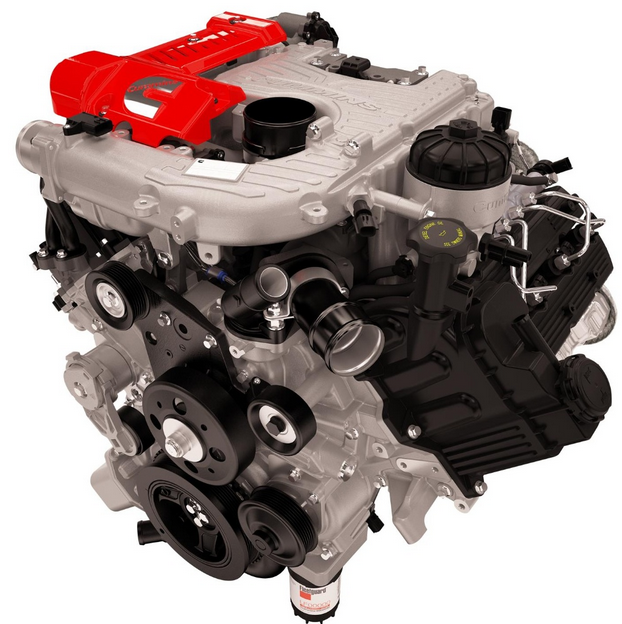 In addition to the 3/4-ton and one-ton diesels that Chevrolet, Ford, GMC, and Ram have been marketing for years, light-duty diesels in half-ton trucks can now be had from Ford and Ram. Plus, Nissan’s recently redesigned Titan can be equipped with a diesel engine in heavy-duty XD trim. 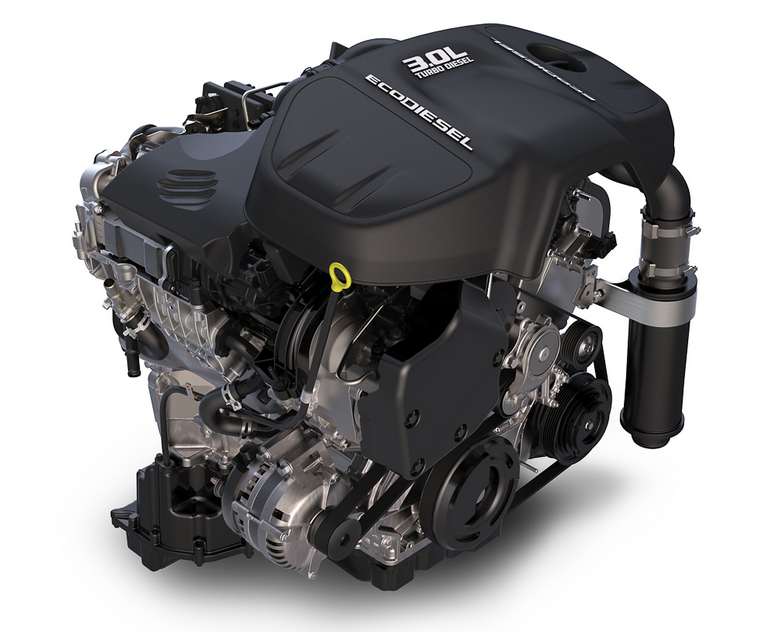 General Motors also offers a smaller diesel engine in its midsize Chevrolet Colorado and GMC Canyon trucks. 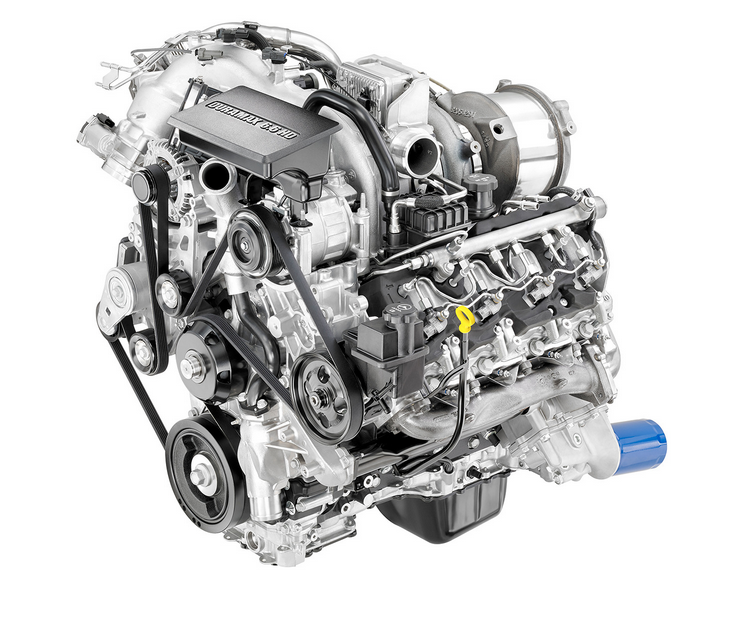 Note also that the redesigned 2019 Chevrolet Silverado and GMC Sierra 1500 models will be offered with a new 6-cylinder diesel engine. The result of all this activity is that while car and crossover diesel sales are down, overall diesel sales up are up, thanks largely to pickup trucks. 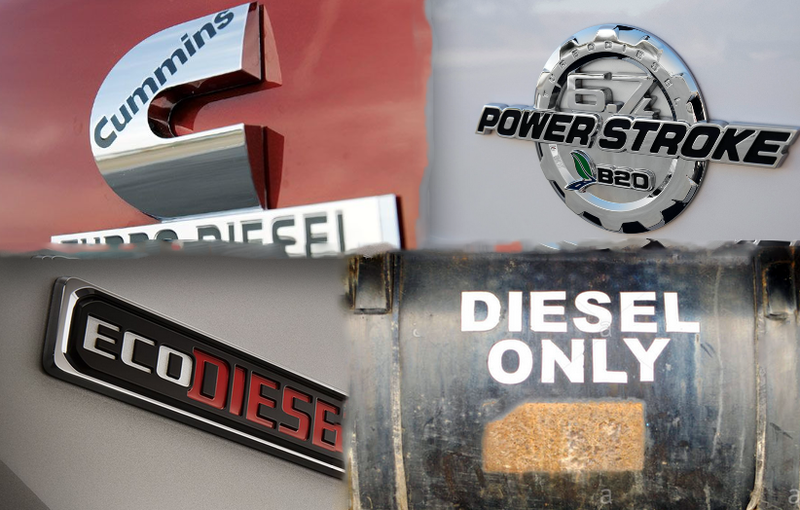 To help you keep track of all the diesel engines now available in pickup trucks, we’ve put together the following list. 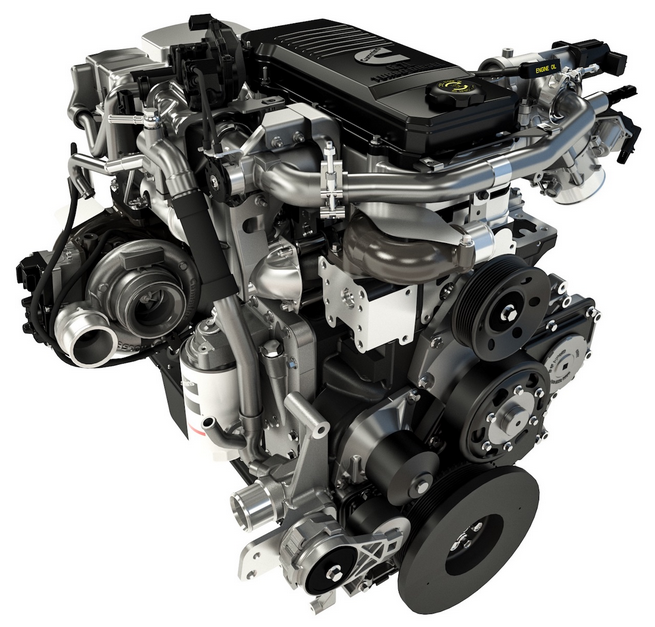 Note that specs on V8 diesels and the Cummins 6.7-liter engine are for installation in 3/4-ton pickups–specs may vary slightly for other vehicles. Note also that all of the engines listed here require the use of diesel emissions fluid (DEF). 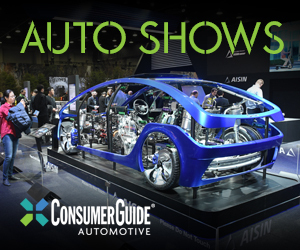 The fluid is used to reduce diesel NOx emissions, and needs to be topped off roughly around the time the engine oil needs to be changed. 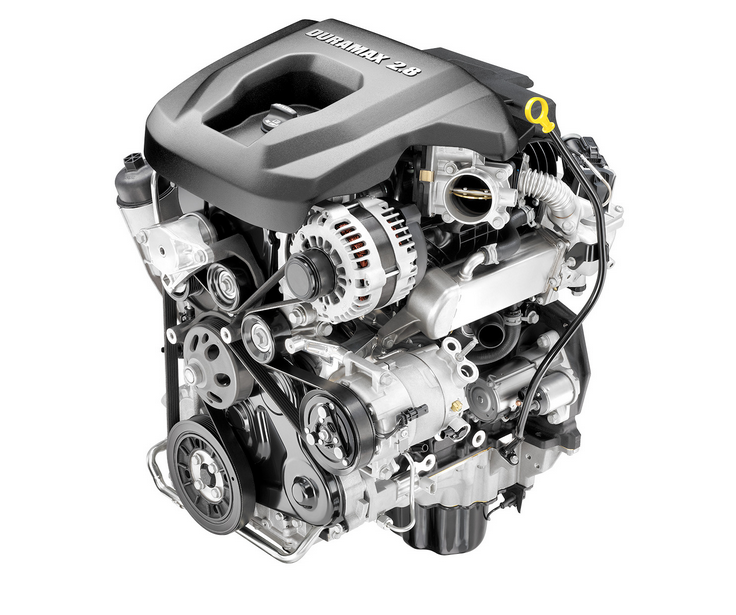 Note: The Cummins 6.7L can also be had with a 6-speed manual transmission and 6-speed heavy-duty automatic transmission. With the manual transmission, the 6.7L is rated at 350 horsepower and 660 pound-feet of torque. 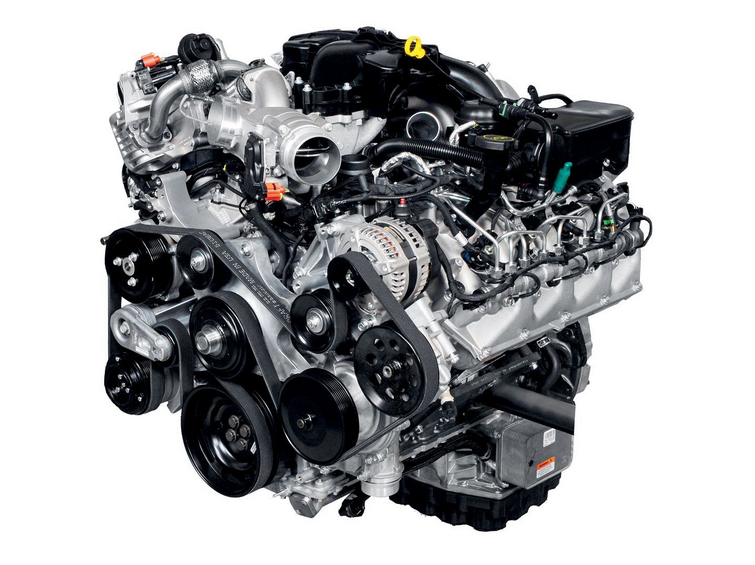 With the heavy-duty automatic, the 6.7L is rated at 385 horsepower and 900 pound-feet of torque. The heavy-duty automatic is produced by Aisin. Written by: Tom Appel on February 22, 2018.on February 23, 2018. 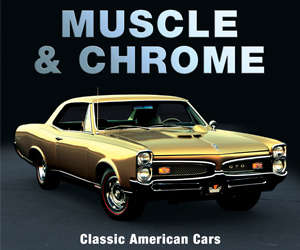 What Engines Power Today’s Indy Cars?